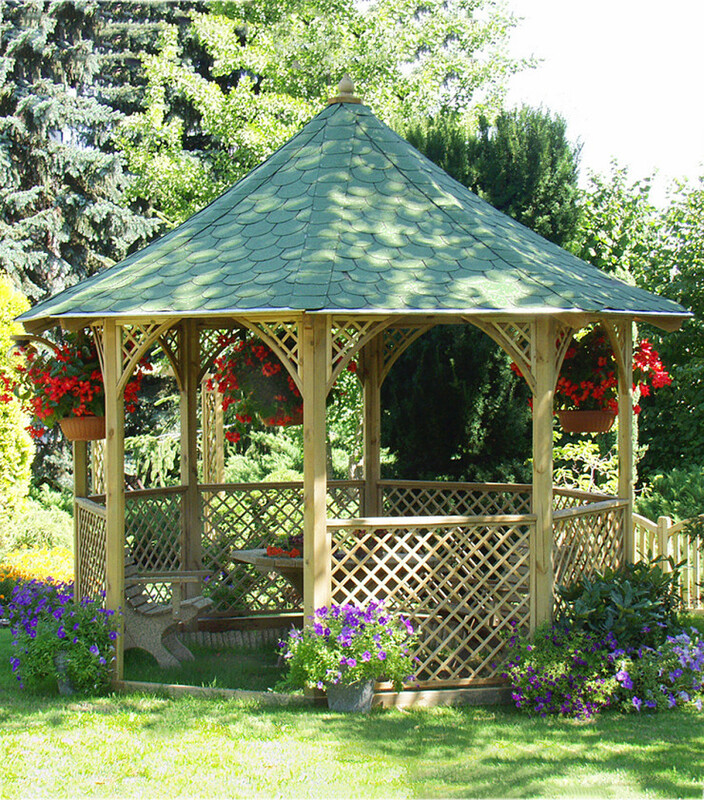 The Chopin Entertaining Gazebo uses heavy duty, hand made diamond trellis to provide a light spacious area for you to relax. 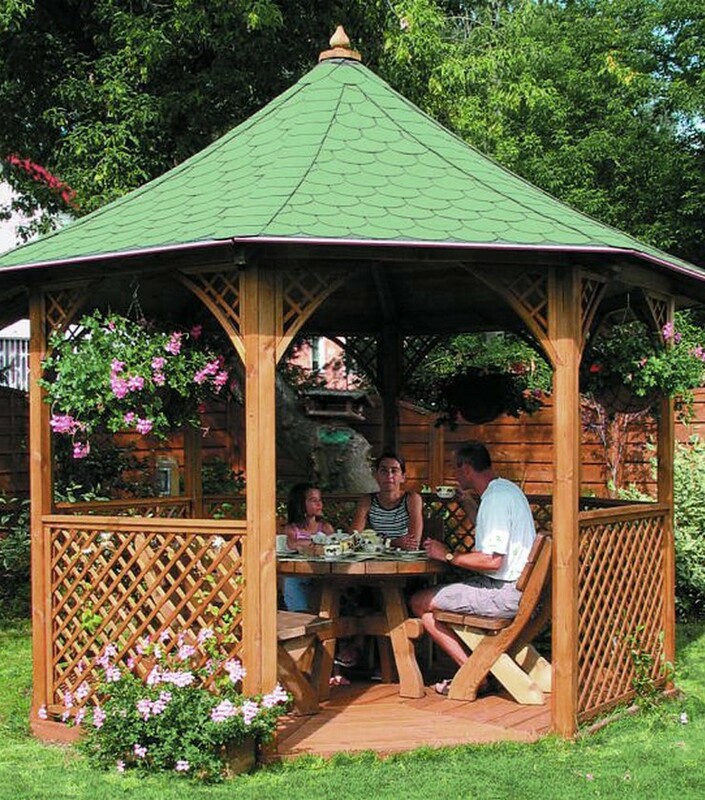 Roof tiles are available in either green or black. This large outdoor entertaining space will easily accommodate a large table and chairs. Floor available as an option. 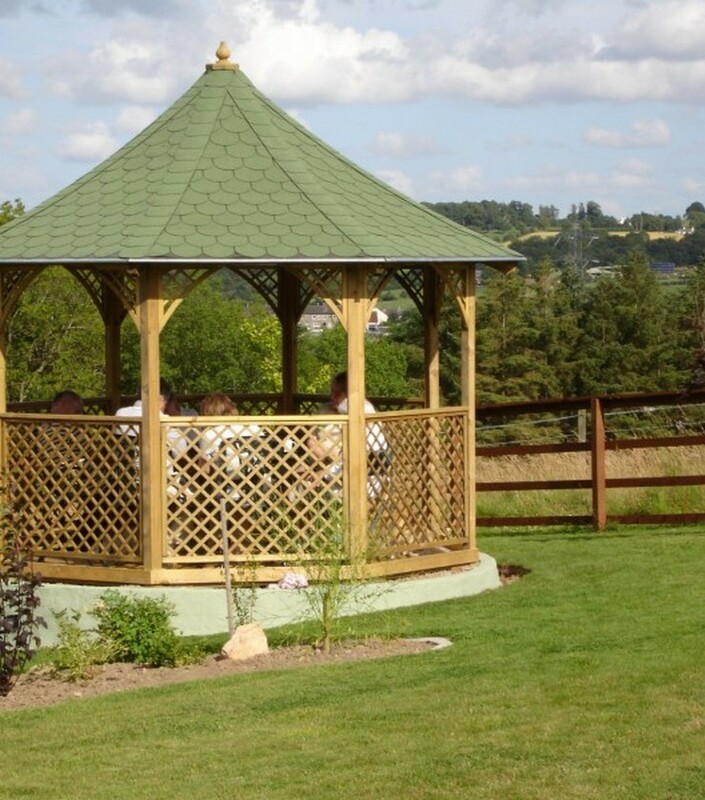 Product arrives in natural timber finish for you to create your preferred look.